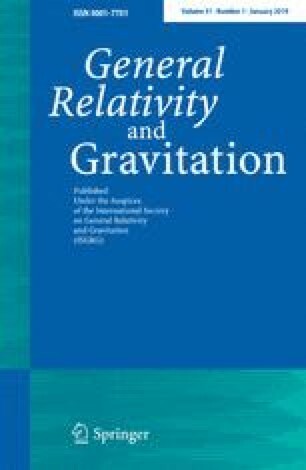 A comparative study of thawing and tracking models of dark energy is carried out with the help of a dynamical systems analysis. It is found that both of them have stable solutions which are consistent with the requirement of a dark energy model. So none of them is actually favored from the consideration of stability. The trackers have the interesting possibility that the present acceleration is a transient phenomenon.